We build a brighter future for communities. 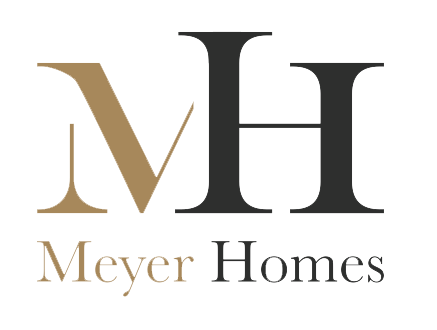 At Meyer Homes, we know that buying a home marks the beginning of an exciting new chapter in your life. We also know that it’s one of the biggest decisions you will make, and that you’re focussed on getting it absolutely right. Our bright, friendly, and knowledgeable team will be by your side throughout to ensure a seamless, hassle-free process. As for our homes, we build the right homes in the right places for the right people. We partner with award-winning designers and brilliant builders to create covetable homes with the genuine wow factor. So whether you’re buying for the first time, looking for a sound investment, or seeking out the ultimate family ‘nest’, our passion for quality and detail will surprise and delight. across Greater London and the South of England over the next 5 – 7 years. These homes will feature in mixed-use sustainable regeneration.